We have an immediate position available for an S1 or S2 licensed HVAC Technician. 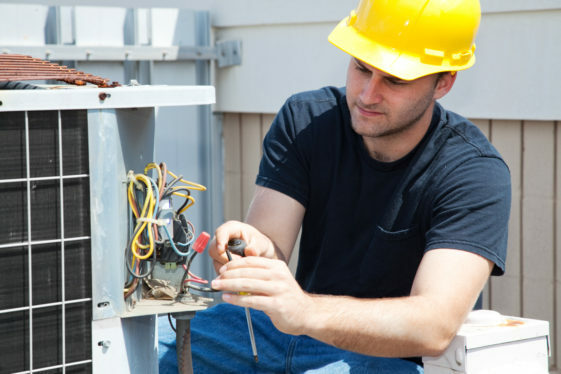 Service and repair of residential and light commercial Heating and Air Conditioning equipment. If you are the type of person that takes pride in their work and enjoys a team atmosphere, submit your resume today!